What does the magical spiritism of indigenous people have to do with the profane existence of digital flat screens? What links the Tabu with European currency? – A picture gallery with stills and excerpts from the essay film Europium by German film maker Lisa Rave. The essay film Europium intertwines on various image planes the colonial past of Papua New Guinea and the fetish cult with plans for high-tech mining in the depths of the Bismarck sea and profane everyday consumer products. The film weaves a narrative around the rare earth element Europium. Named after the European continent, the material is mined from the ocean floor to ensure brilliant color images on smartphone displays and other flat screens. Its natural fluorescent properties are also used to guarantee the authenticity of Euro bank notes. The film describes this seemingly mundane fact as a return and repetition of history, pointing in the process to the complexity of human culture, its economies, and systems of exchange, as well as exposing the invisible ghosts of the past as they appear in the modern objects of our every day lives. 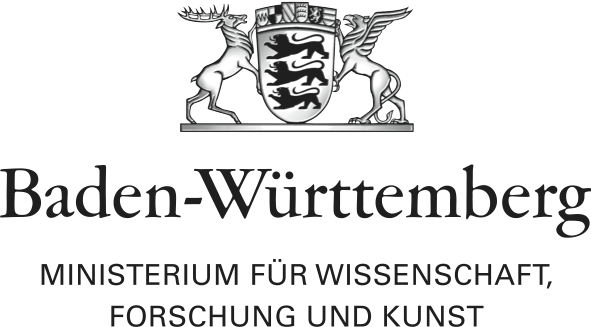 In continuation of her project Europium and with the support of the ifa Institut für Auslandsbeziehungen Lisa Rave will be travelling to the South Pacific region in 2016. She will be working together with local artists and activists from Papua New Guinea and the Fidji Islands that engage in the struggle against Deep Sea Mining plans in the South Sea area. Lisa Rave, born 1979 in Guildford/UK, currently lives and works in Berlin/Germany. She studied film at the European Film College in Denmark and at the Universität der Künste Berlin with Heinz Emigholz. In 2010 she received the Elsa-Neumann-Scholarship and is award winner of the Bremen Award for Video Art 2012/2013. Her recent exhibitions and screenings include: Kunstverein Langenhagen, Langenhagen/Germany, Meulensteen Gallery in New York, NY/USA; Kunstverein Wiesbaden, Wiesbaden/Germany (2012); Chisenhale Gallery, London/UK; Neuer Berliner Kunstverein (N.B.K. ), Berlin (2011), Haus der Kulturen der Welt, Berlin (2011) and International Short Film Festival Oberhausen, Oberhausen/Germany (2009). German artist Lisa Rave made a film about the ethnographic filmmaker Hermann Schlenker, shown at Solitude for the first time.